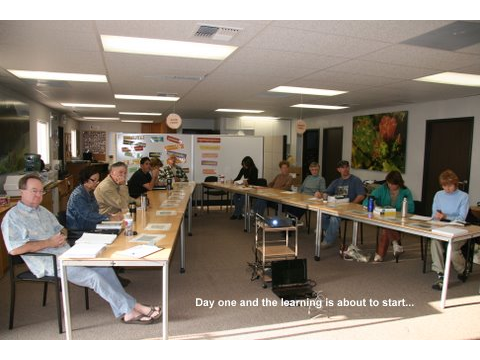 OCTRACKERS' occasionally offer a two day "Animal Behavior and Tracking" course. The first day is taught in the classroom and the second day is a field trip that is frequently held in Fremont Canyon or other remote areas managed by the Irvine Ranch Conservancy. This organization offers a myriad of docent-led hiking opportunities on the Irvine Ranch Wildlands in Orange County.The pictures in this slideshow show our students during their training at Fremont Canyon on November 29, 2008. 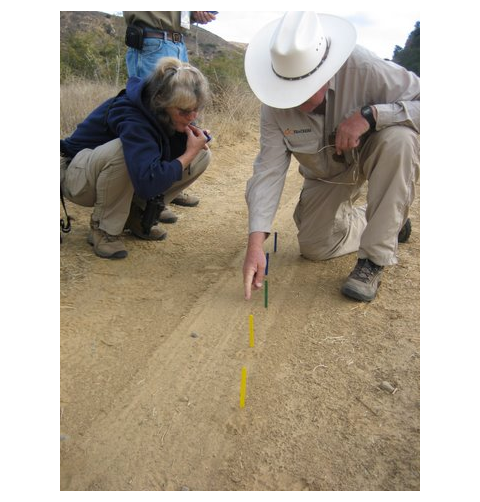 ORANGE COUNTY TRACKERS is currently offering a series of tracking workshops in the more rural areas of Orange County on the third Saturday of each month. Photos taken during recent workshops are displayed here.